SnapCacklePop: Introducing - Ben Browning..! 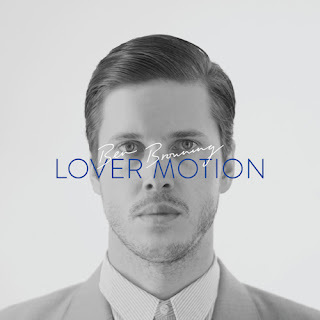 Cut Copy are hard at work on the follow-up to Zonoscope and to hold you over until then, bassist Ben Browning has just released his 1st solo EP, Lover Motion, on the band’s own Cutters Records. A pulsating solo effort from electro crooning man-child, Ben offers up a futuristic slice of pop churning out undiscovered-classics ranging from 60's tinged pop to kraut style jam outs. To celebrate its release, Browning is taking time out to head to America with Gus Franklin behind the drum kit and a special secret guest rounding out the trio, to play a handful of select dates. We think this is a great debut and feeds brilliantly off the already great Cut Copy success..!